Welcome To Root 5 Solutions! The best and the trending features for you at the best deals. 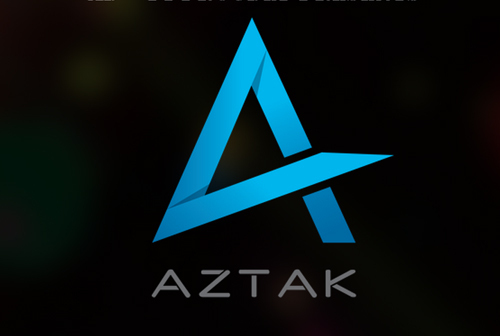 Our skillful Apps development team is always up for a challenge, and is able to help in all aspects of mobile technology and development in multiple platforms. We are providing all kind of online Automation Software for your office, college, hospital, shops, bank.etc in affordable price. Root5 designers are well equipped with latest design strategies that adds wings to client's ideas. Root 5 designs impactful colours and shapes to build your identity to make you branded and head up in the business world. We are providing guiding and assistance to IT and Engineering related academic project works. Profesional IT training for engineering students to help you gain Experience and Industrial Exposure. Have a glance through some of our recently copmleted iconic projects and services. The begining. The Journey. The Growth. Our journey began as a Student Startup from the classrooms of our unforgettable Engineering life. The platform that we had built was purely based on determination and our friendship. The hard work had payedoff and we got our first big break through in the form of GKSF. The launch and collaboration with Idea Cellular Limited was a dream come true. 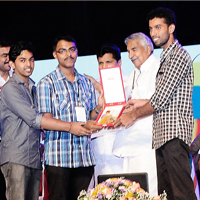 Happiness knew no limits on December 1st 2014 when we were appreciated by The Honorable Kerala Chief Minister Shri.Oommen Chandy for our success in GKSF App. Team Root 5 received " Young Innovation Award" from the hon'ble Tourism Minister Shri A.P Anilkumar,in presence of Hon'ble Revenue minister Adv. 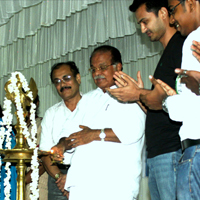 Adoor Prakash,Anto Antony M.P,Shri Sivadasan Nair MLA & District Collector Shri.S Harikishore. Some of our Clients that we had our privilage to work with. Let Loc8 locate your locations and destinations. 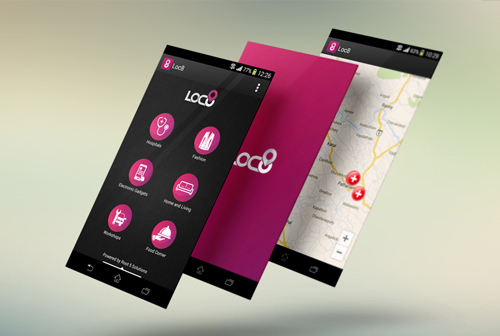 Loc8 is a smartphone application which allows you to find out where your most needed items from your day today life are available nearest to your constantly changing locations. The app allows users to know the best offers available and contact details to the preferred destinations on the go. In addition to support travelers, all basic healthcare centers and automobile servicing centers are explicitly made available to you based on your present location. You can download the app from Google Playstore. 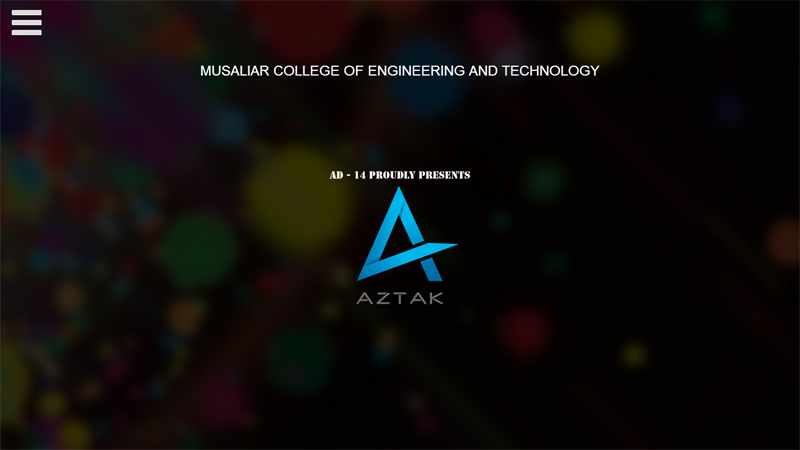 Aztak is a website for Technical and Cultural Fest hosted by Musaliar College of Engineering and Technology, Pathanamthitta. It is a dynamic innovative work done by Root 5 Solutions to provide the total overlook on the event and to checkout the event details. 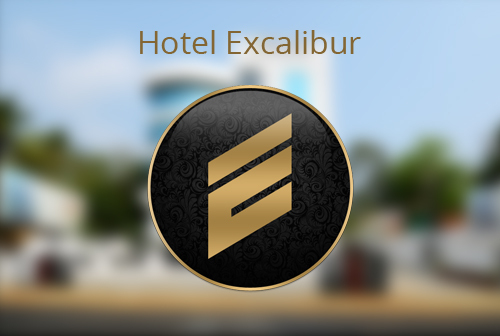 Excalibur APP allows you to book and personalize your travel with Hotel Excalibur. Once installed this app will be your personal assistant to guide you through the awesome facilities we are providing for you. The app will give you complete details of rooms, meeting points, room availability, reservations and special offers. Exclusive notifications about the events and activities conducted by Hotel Excalibur are also available form Excalibur. You can access photos, quick contact details, maps to get to Excalibur and also get to know about the places of interest and travel, associated to Excalibur’s location. Get connected and be ready for the best hotel experience you can get. You can download the app from Excalibur App. 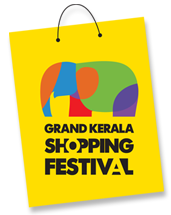 An exclusive shopping fest, the Grand Kerala Shopping Festival (GKSF) was first started on 2007 December 1 and continued for next 47 days and since then it became an annual shopping festival in ˜God's Own Country'. The ever-inviting borders of Kerala never leave you empty handed once you traverse them. The Grand Kerala Shopping Festival, the signature shopping festival of Kerala, is yet another fascinating event that stands testimony to this fact. The shopping festival is conducted by the Tourism Department in co-ordination with the Industries & Commerce Department, Finance Department and Local Self Government Departments. Through this shopping festival, the Kerala Government intends to transform the state into a hub for international shopping experience and thereby launch Shopping Tourism in the state. 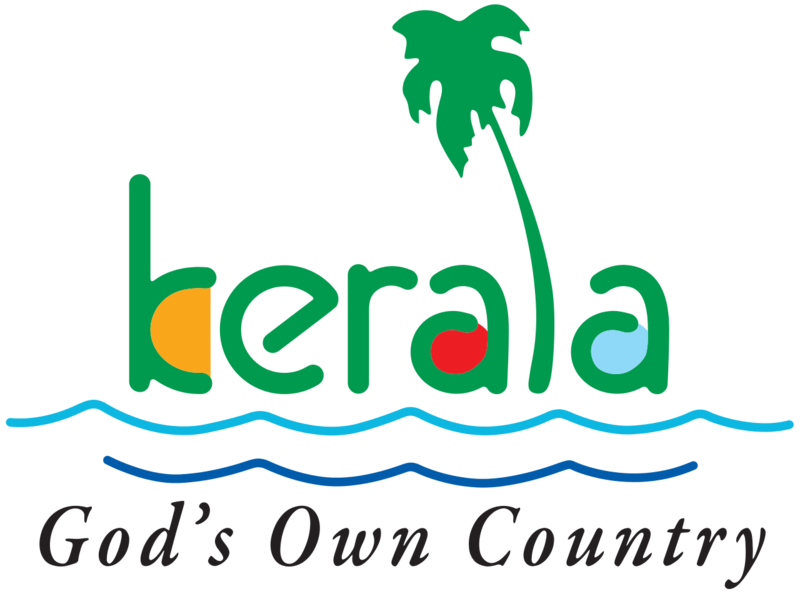 In the process, the brand image of Kerala Tourism would go a long way to help upgrade the infrastructure of traditional marketing centers in Kerala. You can download the app from template in this portfolio sample item at Gksfapp. You can download check out the website at Gksfapp Website. 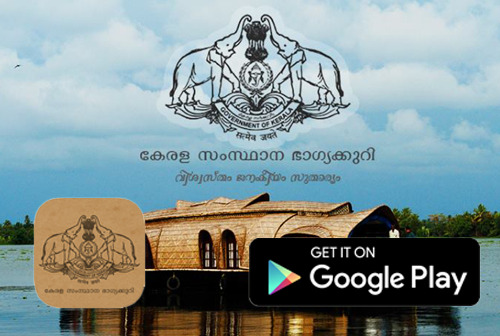 KTDC APP is designed with the interest of being a tourist guide to the travellers and tourists visiting Kerala. 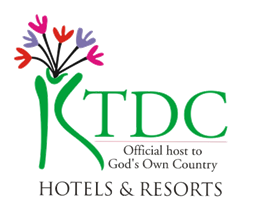 The app will give you clear descriptions and images of the various hotels and resorts maintained by KTDC for you. 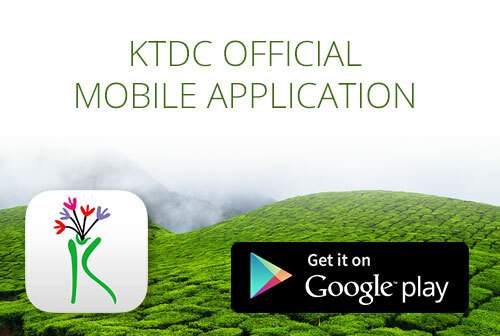 Download the app from google playstore :KTDC APP. KTDC app is a fully undertaken government initiative with the idea of giving a helping hand to the people visiting KERALA, Gods own Country. For more details check out the app website: ktdcapp.in. Official Lottery Result App of Kerala Government. The purpose of this Kerala State Lottery Result Android Application is to provided you real time results of various lottery draws conducted under government of Kerala. The application have various innovative features like saving your lottery numbers, searching for results, notification feature when result is published etc to assist you. The app is completely free of cost and easy to use. 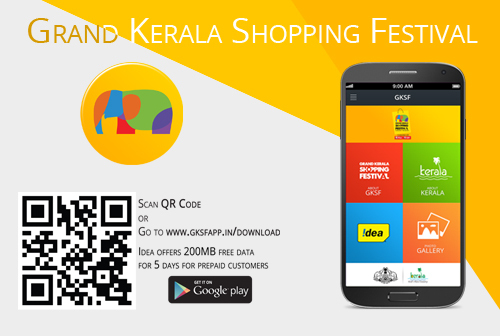 Download the app from google playstore : Kerala Lottery Results App.